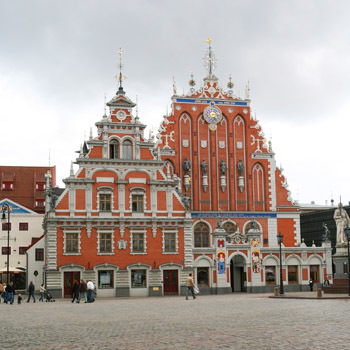 I was blessed to have my art show in the most beautiful building in Riga – Melngalvju Nama Galerija. The main floor is a museum, the bottom floor is a museum/gallery where my work was on display for a month. The opening of the show went without a hitch. My friend, Latvian artist Nele Zirnite, invited many notable Latvian artists and friends. Also, my dear friends from Lithuania made a 300-kilometer trip to be there. I am so thankful to all of them for their love and support. According to the curator of the museum the show was very well received by the public. She said, people in general had a blast, spending more time where I exhibited my work than in the main floor of the museum.